Your trusted saltwater aquarium experts serving the Puget Sound area for over 23 years! We bring in weekly shipments of wild-caught, tank bred, and aqua-cultured animals to give our customers variety for their tanks. 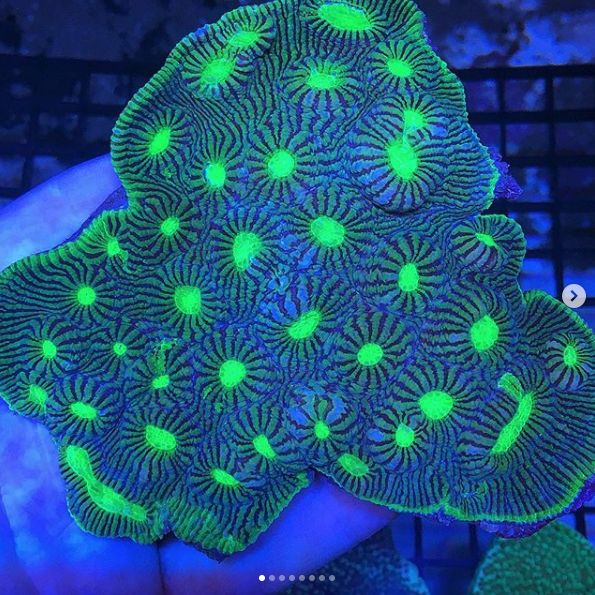 We source our corals from local growers as well as large distributors to provide you with a broad selection of corals to choose one. 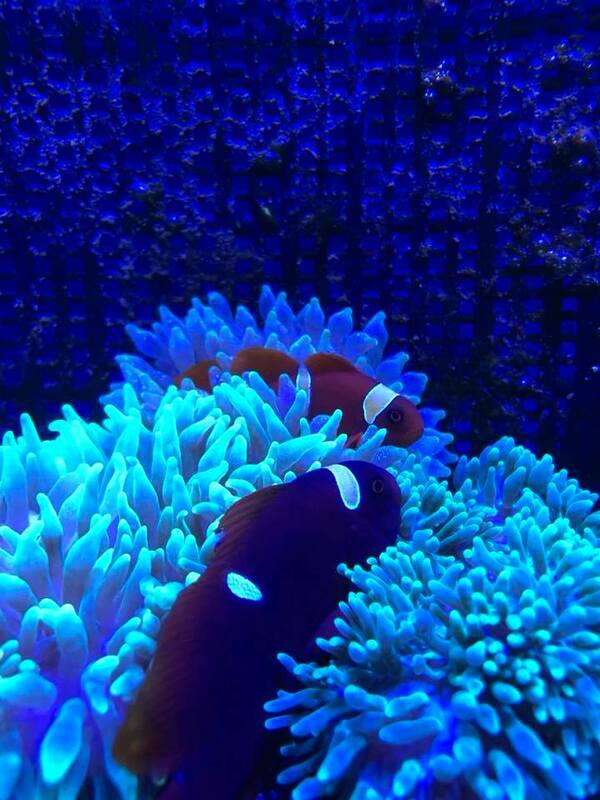 Let us help you find the right coral to highlight in your tank! We have the largest selection of dry goods in the Puget Sound area. 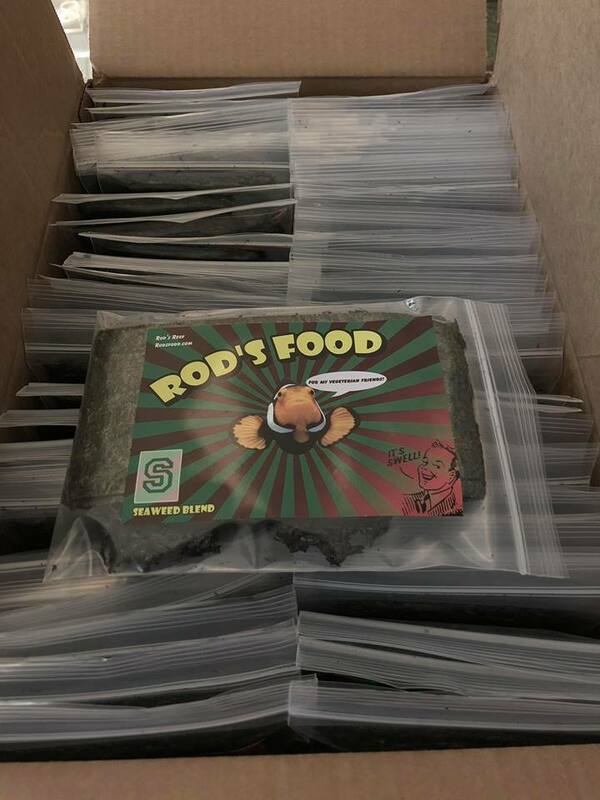 Stop by to pickup supplies for your tank!